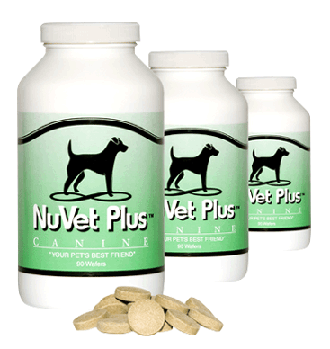 Below is the best Joint supplement available for dogs! 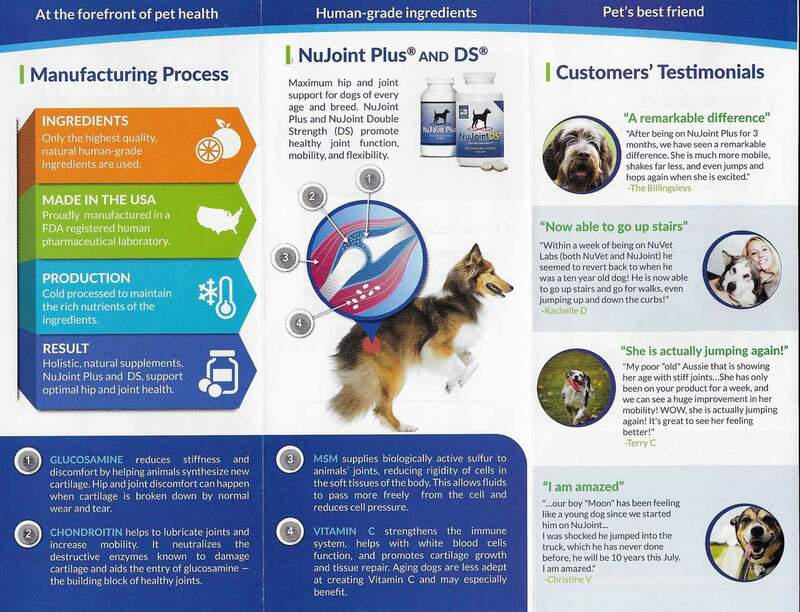 I give this to my old Chihuahua. she went from being stiff and hardly able to get on the couch, to acting like a young puppy, jumping on and off the couch and prance walking around like she did when she was young! All with in a month. 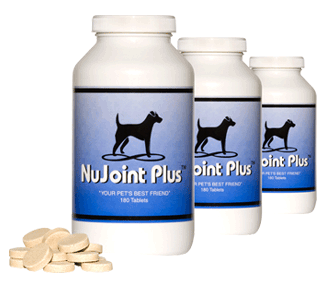 If you have an older dog with arthritis or joint problems NU JOINT is worth every penny to see the transformation!